on the the BEST Soccer Fields in RI. Register on the G4S Invitational Cup Soccer Tournament page. The G4S Invitational Cup offers Divisions for A-Teams, B-Teams and C-Teams (based upon registrations) groupings for both Boys and Girls from the ages of U8 through U14 to ensure that each team is challenged at their own level. We check everyones standings to ensure teams are placed correctly. 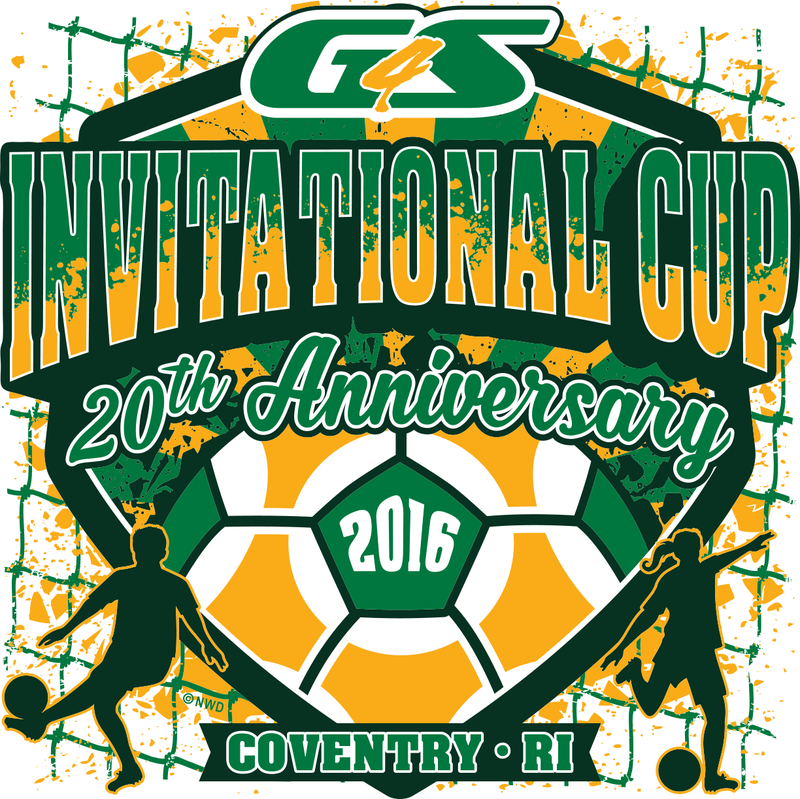 The G4S Invitational Cup is the BEST Soccer Tournament in Rhode Island on Memorial Day Weekend. Register prior to May 1st, 2016 and receive a discounted price for your team. Each Year teams get turned away because they sign up to late. So don't delay, register today; or you may miss the kick-off! Any Vendors wishing to attend the G4S Invitational Cup please contact for details and costs.